Welcome to Cirque Du Munz! Our Circus themed seventh birthday celebration is about to get a bit sillier. We’re happy to announce that Clown Car birthday specials will be rolling into a town near you! 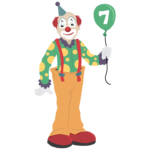 Starting on July 6 at 00:01 MHQ 2,011 bouncing Clown Car icons will hit the map. These colorful coupes will bounce on greenies every 6 hours or when capped. What’s a clown car without clowns though? 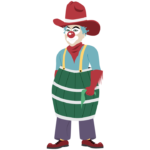 Once a Clown Car special is captured, between one and three different clown icons will scatter on greenies within 1 mile for two hours. 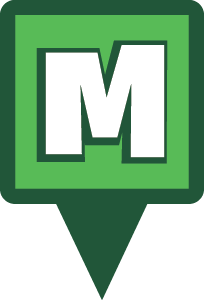 Since this is Munzee’s Birthday month all of these specials will last until July 31 at 23:59. There just might be a badge or two for capturing Clown Car specials and the different Clown scatters. 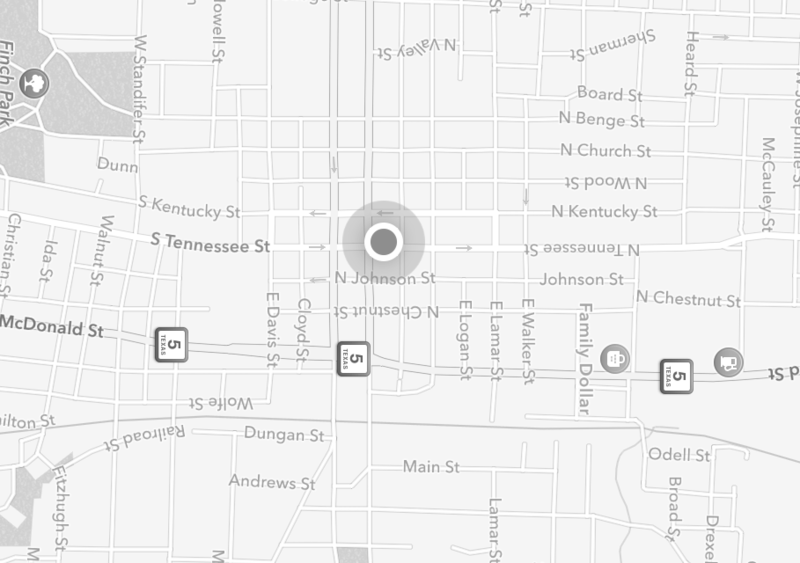 Since these will be on the map for the remainder of the month you might want to capture as many as you can. You never know what you might earn! 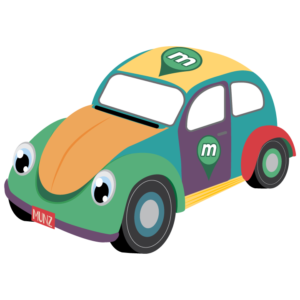 Clown Car specials will be attracted to Munzee Magnets so be sure to stock up on those in the Freeze Tag Online Store. You CAN capture these specials on your own greenies and these will count toward the Specials Hunter badges as well. 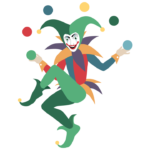 As these jubilant jesters bounce across the world, remember to join in a Munzee event too! There’s a good amount of birthday events this weekend so check out the Event Calendar to find one near you! This entry was posted in ANNOUNCEMENTS, Badges, EVENTS, Munzee Events, PLAYERS, Specials and tagged 2011, 21st century scavenger hunt, 7, app, badge, birthday, capture, clan, clown, clown car, clowns, Douglas Adams, event, EVENTS, geocaching, GPS, harlequin, hide and seek, international, luck, lucky, munzee, mystery, mystery virtual, play, player of the week, POTW, QR, QR code, rodeo clown, scavenger, seventh birthday, sighter, special, technology on July 5, 2018 by Team Munzee.